Ideal for any professional that has become limited by the software control panel. 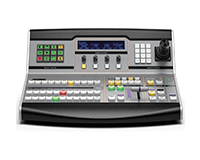 The Blackmagic ATEM 1 M/E Broadcast Panel is a professional panel with the highest quality buttons, knobs and levers, perfect for the most demanding live production environment. The ATEM 1 M/E Broadcast Panel is so compact that it can fit into a rack, great for portability and work efficiency. You get full control of your switcher, including cameras, transitions, keyers, faders and much more. 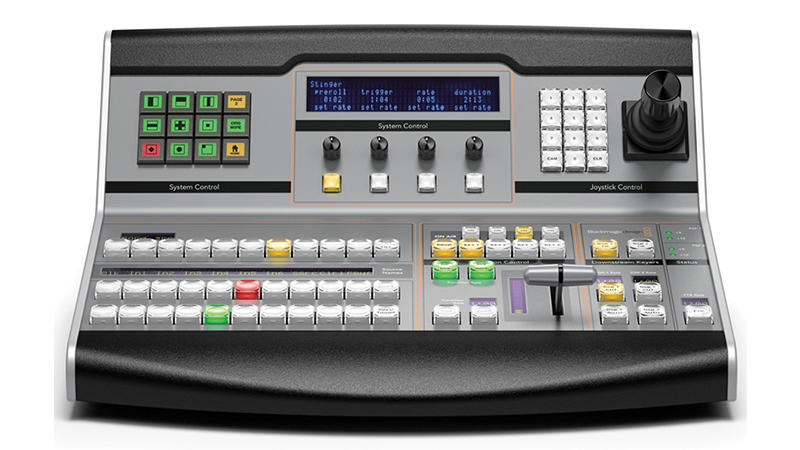 The Blackmagic ATEM 1 M/E Broadcast Panel connects via ethernet and includes a loop thru connection for more than one panel or computer. Take on on a lease today as a single item or why not build a bundle and lease a completely new photographic experience!